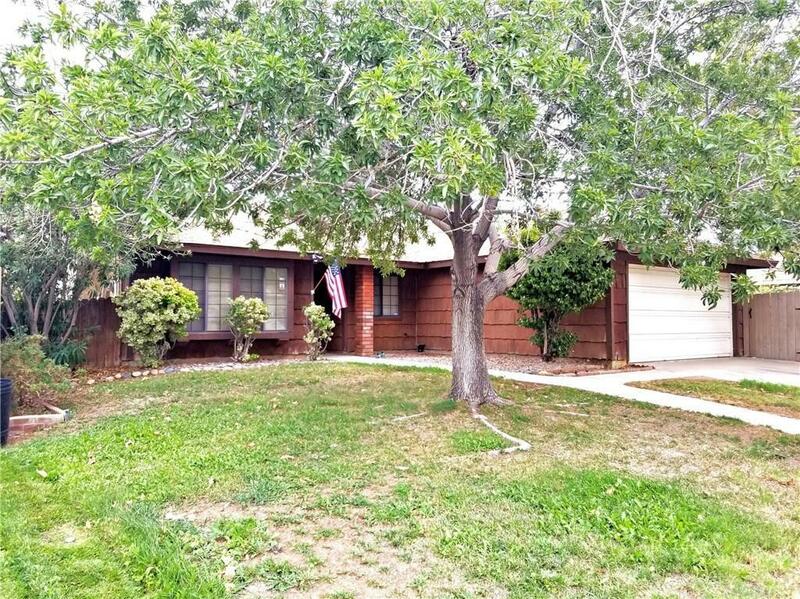 Cozy 3 bedroom, 2 bath house in a nice neighborhood near shopping, schools, transportation & has easy freeway access. 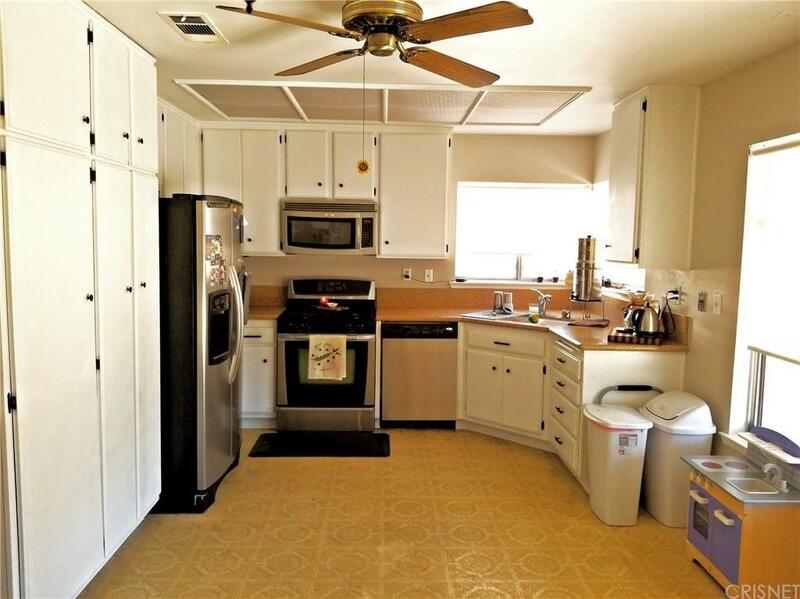 Comes complete with attached garage, 2 sheds, and sizable patio in the large backyard. Mature trees and landscaping in both yards. Granite counter tops in the large kitchen dining area. New HVAC unit (2016) & newer roof (2010). 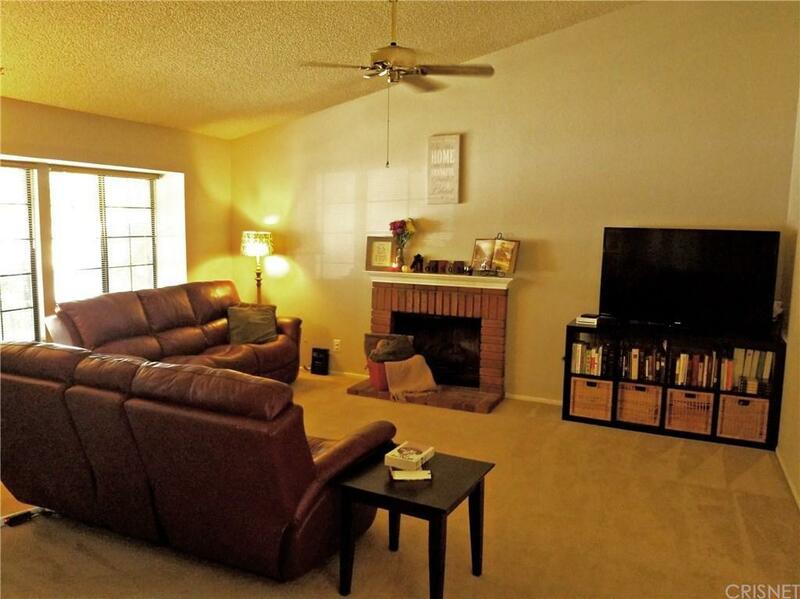 Living room is off the entry & includes a fireplace and vaulted ceiling. Must give the agent at least 1 hr notice before showing the property. Sold by Nonmember Agentdefault BRE#01122627 of Nonmember Officedefault. 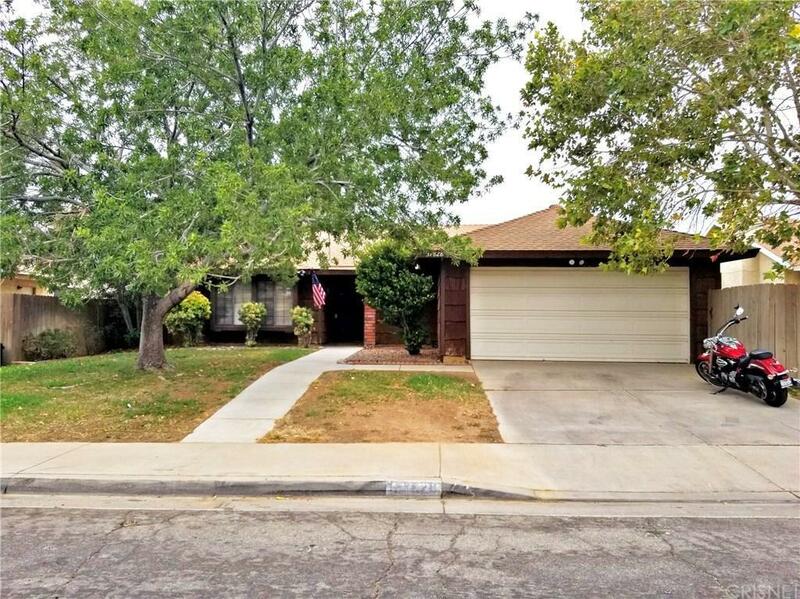 Listing provided courtesy of Jason Chapman DRE#01122627 of Keller Williams Realty Antelop. Based on information from CARETS as of 2019-04-24T08:44:02.22. The information being provided by CARETS is for the visitor's personal, noncommercial use and may not be used for any purpose other than to identify prospective properties visitor may be interested in purchasing. The data contained herein is copyrighted by CARETS, CLAW, CRISNet MLS, i-Tech MLS, PSRMLS and/or VCRDS and is protected by all applicable copyright laws. Any dissemination of this information is in violation of copyright laws and is strictly prohibited. Any property information referenced on this web site comes from the Internet Data Exchange (IDX) program of CARETS. This web site may reference real estate listing(s) held by a brokerage firm other than the broker and/or agent who owns this web site. The accuracy of all information, regardless of source, is deemed reliable but not guaranteed and should be personally verified through personal inspection by and/or with the appropriate professionals.